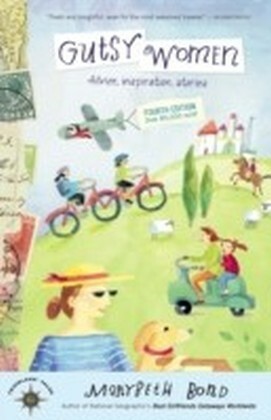 Womens travel is a thriving niche, as our first book by travel expert Marybeth Bond amply showed. 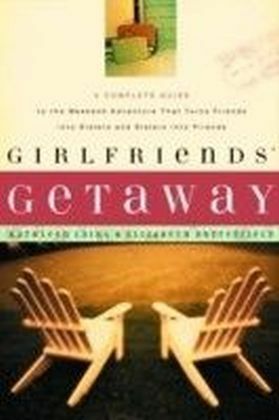 To continue serving that eager market of traveling women, National Geographic presents Best Girlfriends Getaways Worldwide.Each chapter takes off with stories of women who traveled with girlfriends to celebrate, grow, challenge themselves, or simply enjoy every moment to its fullest. They ran marathons to support favorite causes, cycled through Ireland, volunteered in Montana, overnighted at a French chateau. One woman recounts how she broke through her culinary comfort zone, telling behind-the-scenes stories of a weeklong cooking class in Tuscany. 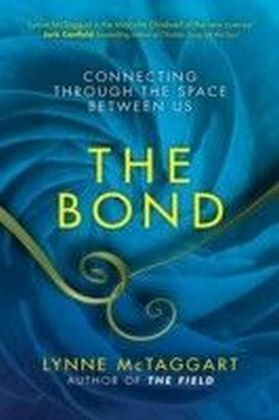 An altruistic adventurer describes her life-affirming volunteer vacation with a close friend, delivering books to schools in rural Nepal. 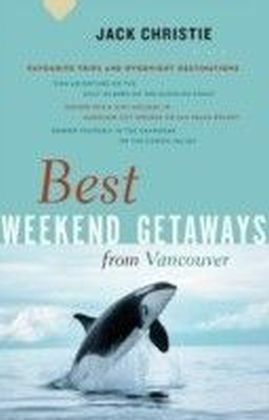 The information-packed chapters suggest once-in-a-lifetime exotic escapes, trips to the worlds best cities, cultural hot spots, places to learn and stretch your mind, canal and river trips, and great culinary getaways. 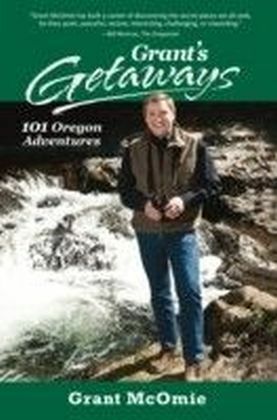 Each concludes with a targeted how-to section featuring websites and contact information to help readers set off on their own adventures.Female baby boomers are not going quietly over the hillthey are roaring along the roads, waterways, and paths with style and humor. This is the book to guide them.